Sequel to the flag off of Exercise Egwu Eke III (Python Dance) by the Chief of Army Staff, Lt Gen TY Buratai in 1 Battalion, Birnin Kebbi, Kebbi State on the 8 of January 2019. The exercise simultaneously became activated in the North West geopolitical zone with the deployment of troops in all Divisional Areas of Operation for internal security which has started yielding dividends. 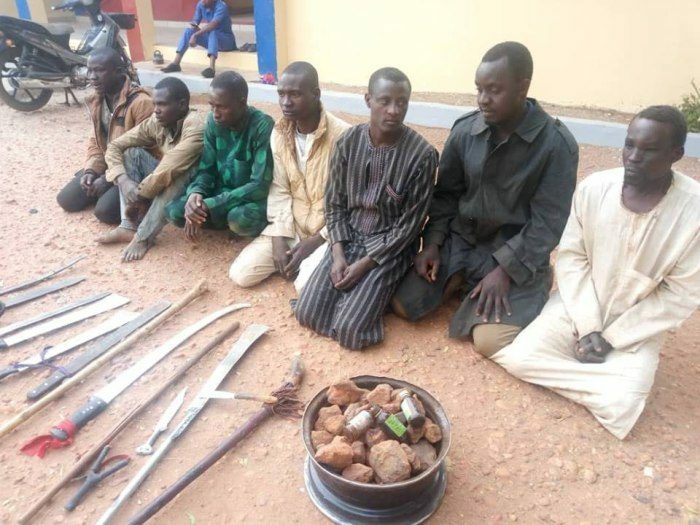 The post Operation Python Dance Yields Result As Soldiers Apprehend Armed appeared first on Naijaloaded | Nigeria's Most Visited Music & Entertainment Website.